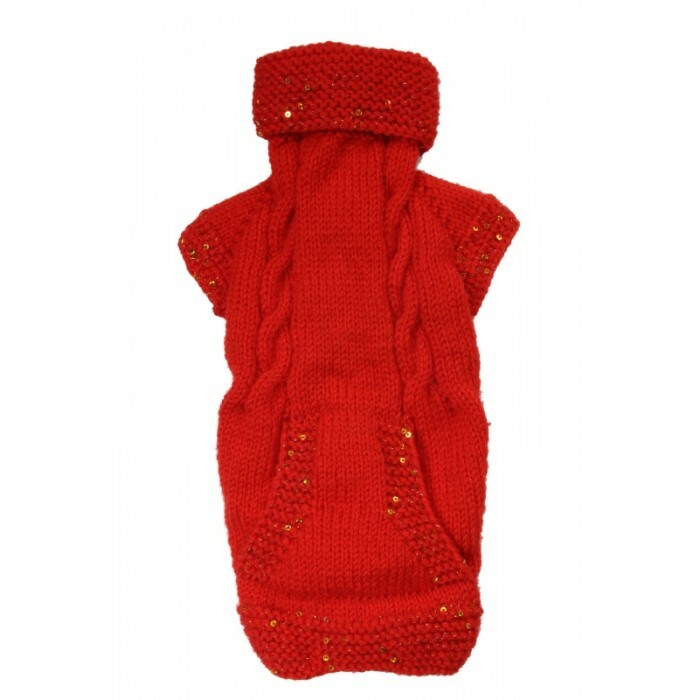 ** the sequins give a luxury touch to this sweater . -If the sweater is for a boy , we consider space for his jewels. 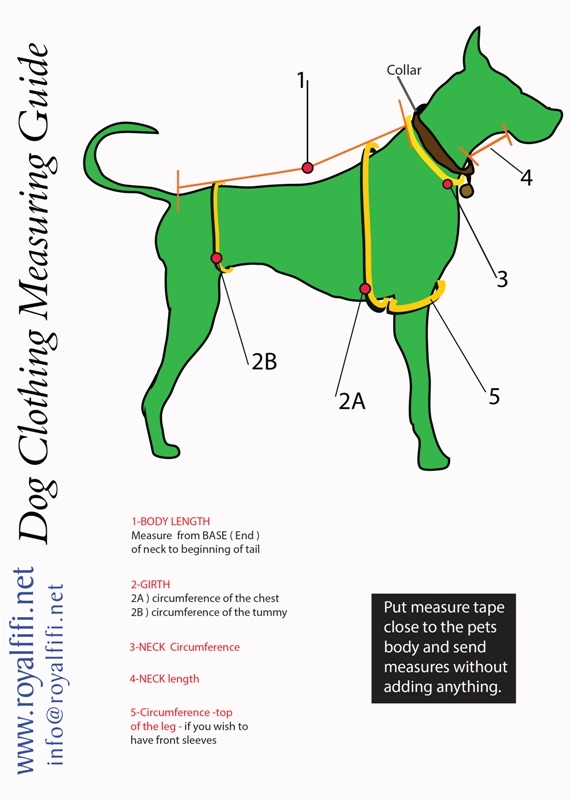 -HOW TO MEASURE your pet / dog - see BELOW Measure GRAFİC . 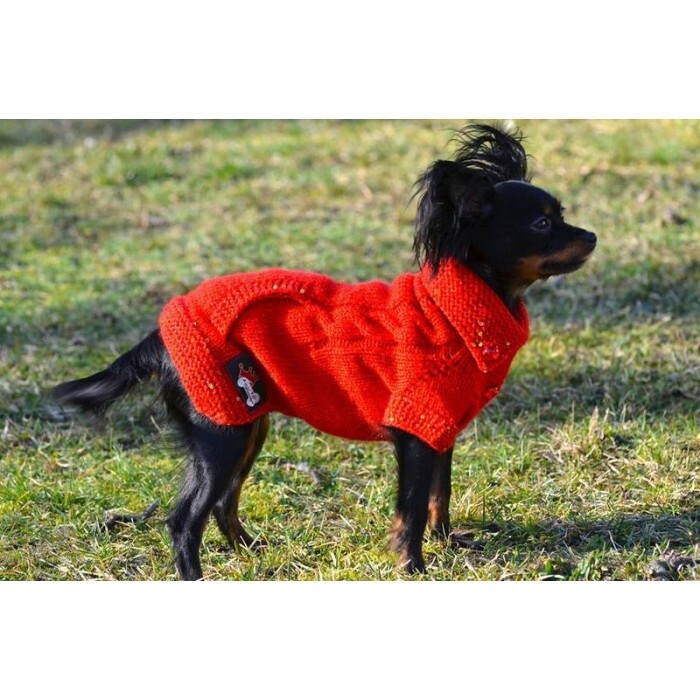 Put measure tape close to the pets body and send measures without adding anything , because we will add extra inches for comfort . YOUR DOG IS UNIQUE AND SO SHOULD BE THE CLOTHING .